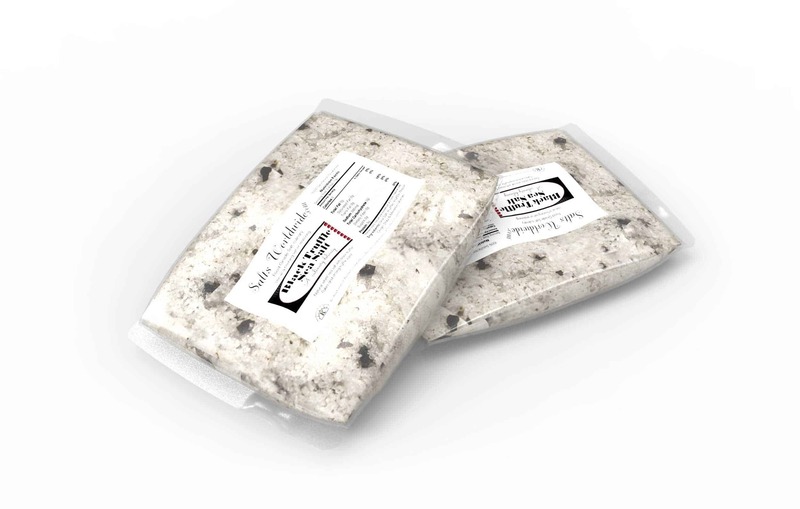 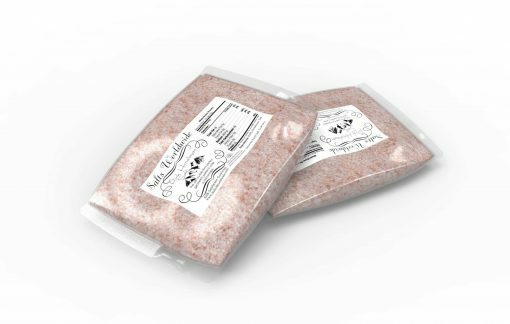 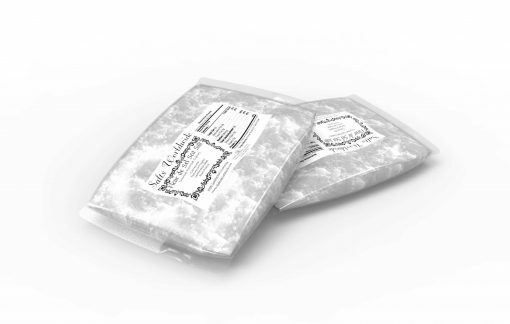 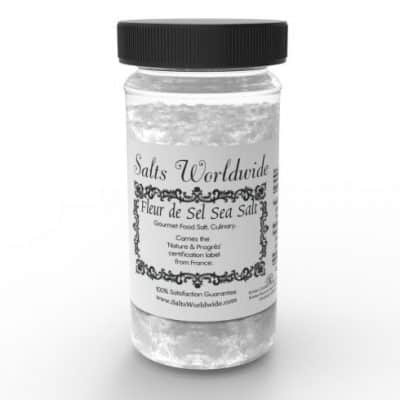 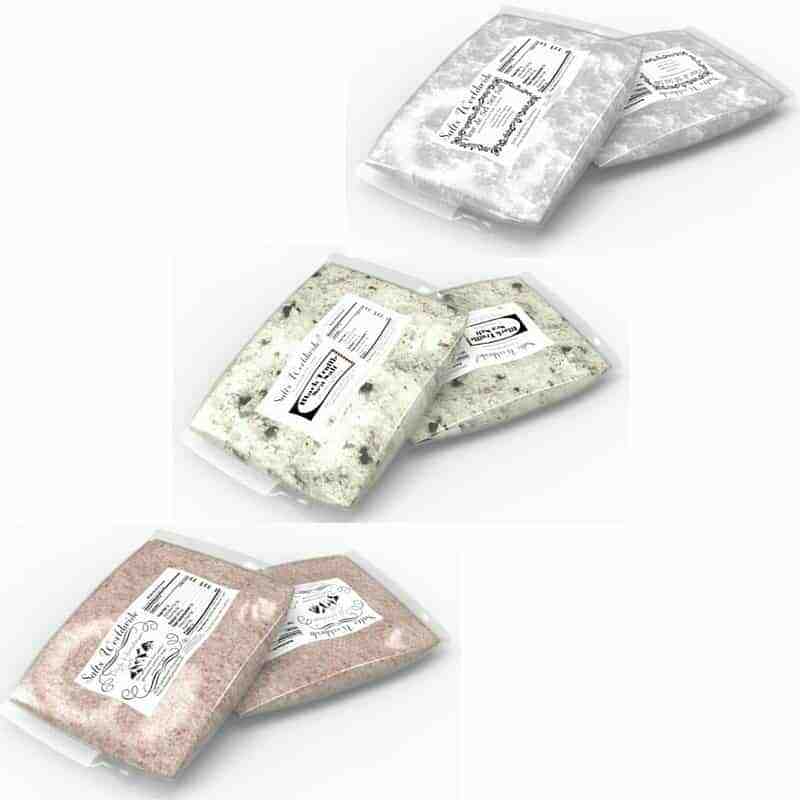 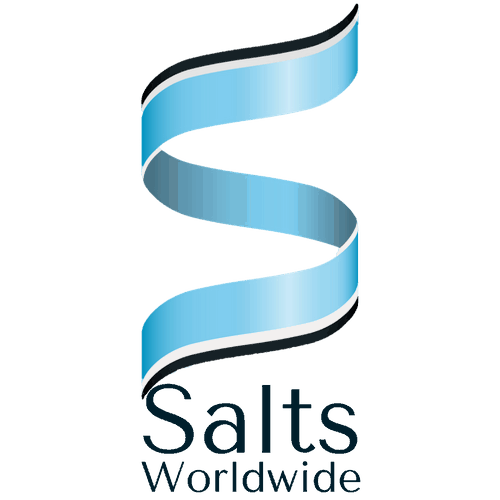 You will receive an equal amount of each of our finest chef salts. 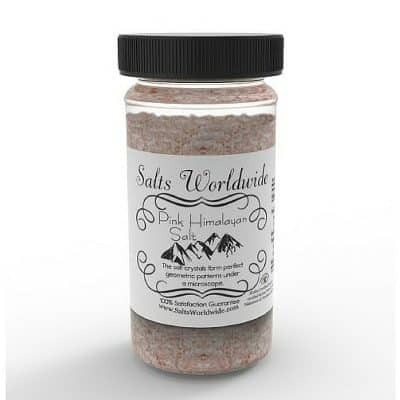 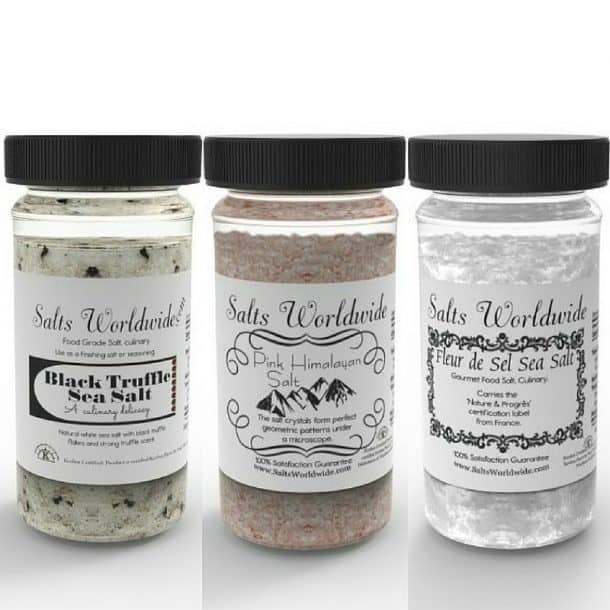 This is a great way to sample all of the salts and utilize their unique flavors. They make a great gift too. 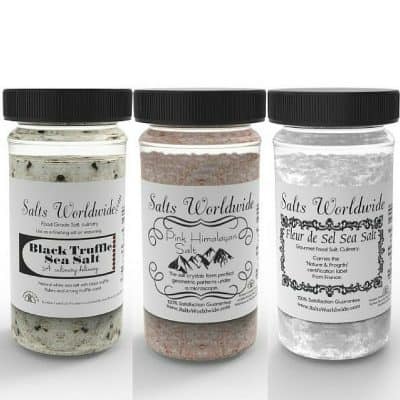 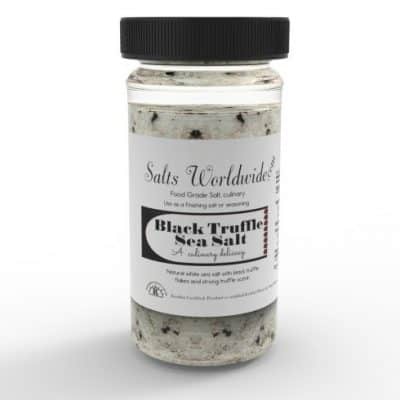 You will receive Fleur de Sel, Himalayan Salt, and Black Truffle Salt.